"Remember the Willy Wonka chocolate factory? Wasn’t it just paradise? Well imagine the miniature of that factory, or the only one little room variant and you will picture the new chocolate Cioccolato candy shop. 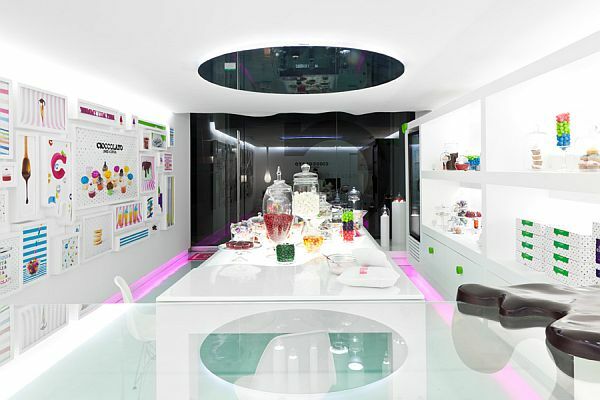 The shop is destined to commercializing custom made sweets and was designed by the team from the Savy Studios. 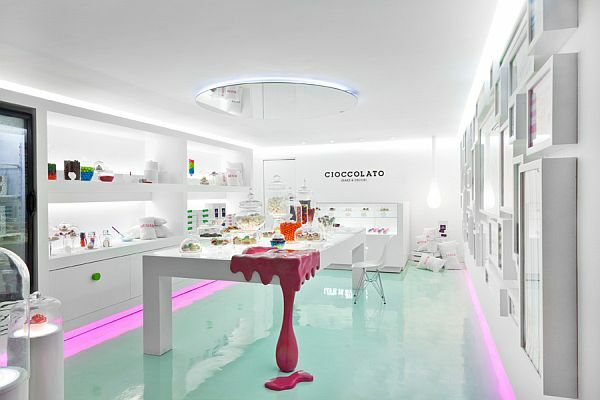 As you enter the seductive little shop, everything reminds you of a paradise of sweets." 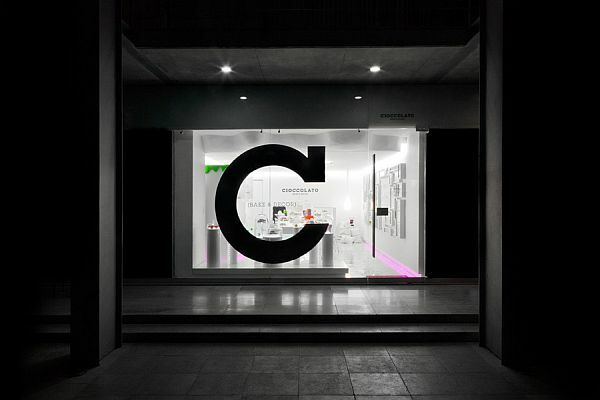 I was searching for clinic design ideas when I came across this uniquely designed shop! I find it dream-like and fantastic that I actually included this shop in my list of places to visit! :)) You can read more about this shop here. 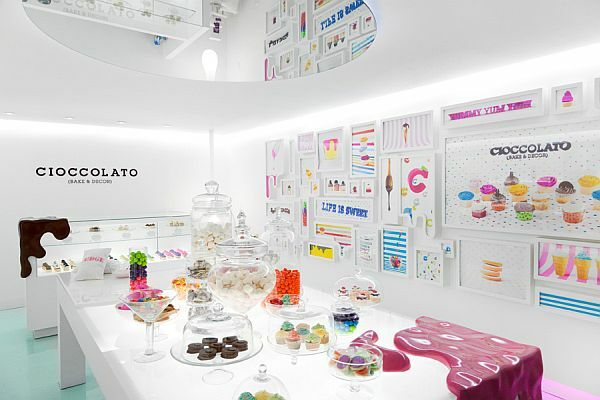 ‘Life is sweet’ is the shop’s motto, but the Cioccolato is even sweeter. Mmm! So stylish and tasty!!! Amazing photos! Great blog! I am your new follower via GFC and Bloglovin! Hope you will do same ;) Have a good day!